Home maintenance tips are everywhere and on every website, but what I have found most frustrating is they are mainly geared towards Northern areas. No we don't need to prevent ice damns, no we don't need to salt our side walks. 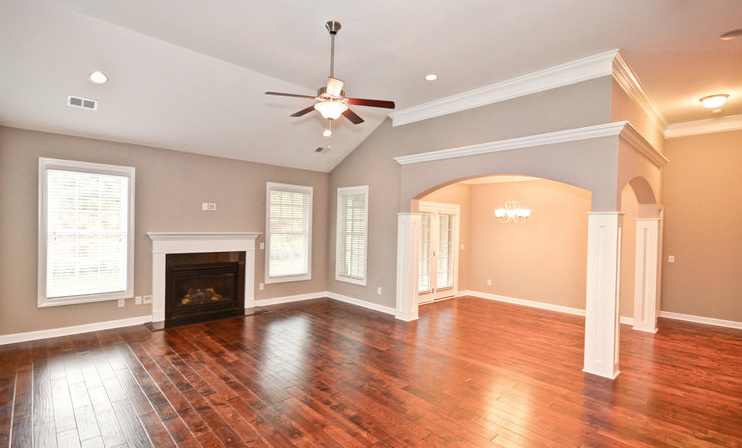 Therefore, we've compiled 5 practical tips that will be most beneficial to our southern homes. Are these ground breaking ideas? No. Do you need to do them? Probably. The winter for us in South Carolina is not our rainy season, but we do get about 3.6" of rain per month, on average, for our winter months. Not a huge deal to us, as it feels like some Summer showers drop that much in an hour. However, we need to make sure that we keep our gutters and downspouts cleaned out, so that water can flow away from our homes and not create moisture issue. What kind of issues you ask? If gutters are blocked, then water will flow over the top, and the water will seep down back behind the gutter and the facia board causing wood rot or even possible ceiling leaks inside. Also, water can seep over the clogged gutter, down to the ground and seep into our crawl spaces where it can create moisture issues and/or erode under your foundation. 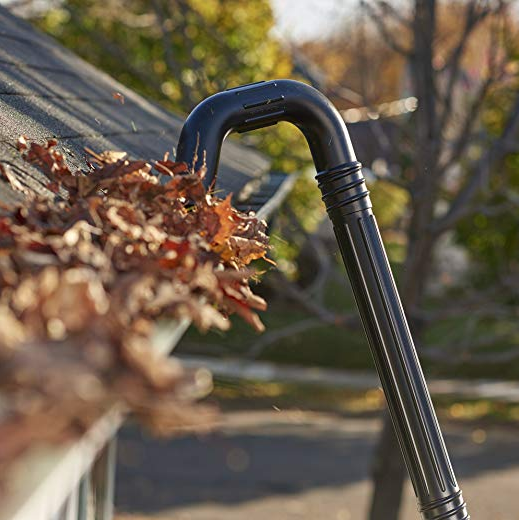 Need help making cleaning your gutter an easier task? I recommend the Toro 51667 Gutter Cleaning Kit. No ad, just personal experience. I know it seems like this "todo" makes every list, but seriously, what is more important than a Smoke Detector. Fires happen the most during the winter months, so make sure Smoke Detectors have fresh batteries and are working properly. Are you a technology nut? 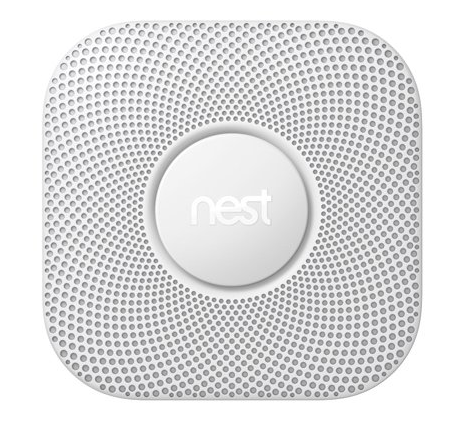 Check out the Nest Smoke and Carbon Detector. 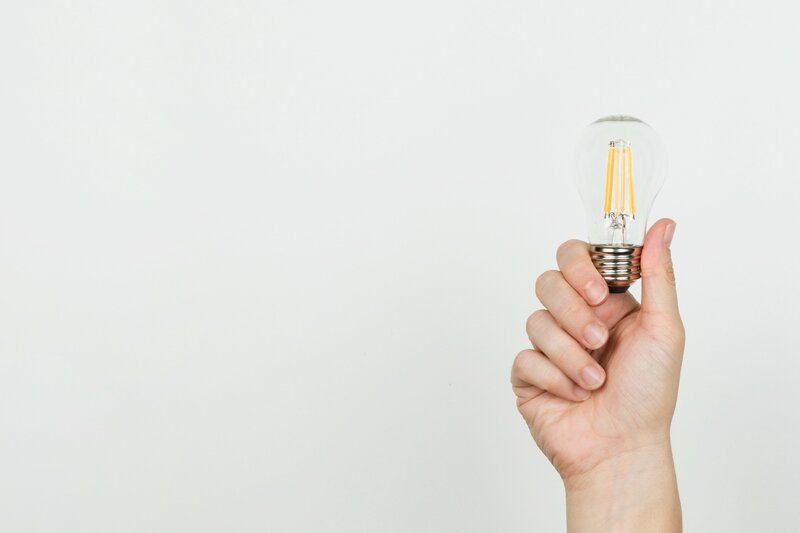 This isn't really a Winter Maintenance tip, but since Day Light Savings flips in November, and our days get darker earlier, it's a great time to check the bulbs on your outdoor lighting. Believe it or not, homes in Southern states are more at risk to bursting pipes than our Northern counter parts. The reason for that is hard freezes are the exception, rather than the norm. So our building requirements aren't as stringent when it comes to pipe placement, as they would be where freezing temperature are consistent. The Building Research Council at the University of Illinois found that when an area has multiple days at 20 degrees or below, water pipes are at most risk of freezing. There is a great PDF put out by the Insurance Institute for Business and Home Safety if you want to really geek out 🤓 and learn how bursting pipes happen. If you want the cliff notes, make sure all your water pipes are insulated with "pipe insulation" which is found at any hardware store, and on freezing cold days, leave one of your faucets dripping just a little to keep the water flowing, because flowing water can't freeze. We don't get to use them often, but it's glorious when we do. If you enjoy nothing more, than a roaring fire on a cold day you're not alone. But make sure you don't have animals making nests in your chimney, cracks can occur overtime or creosote build up can happen causing fire and smoke damage to your home. So before you throw on the first logs of the season, check out your fireplace first. Get a personalized analysis on your home and not a generic estimate online. There's no obligation to put your home on the market.